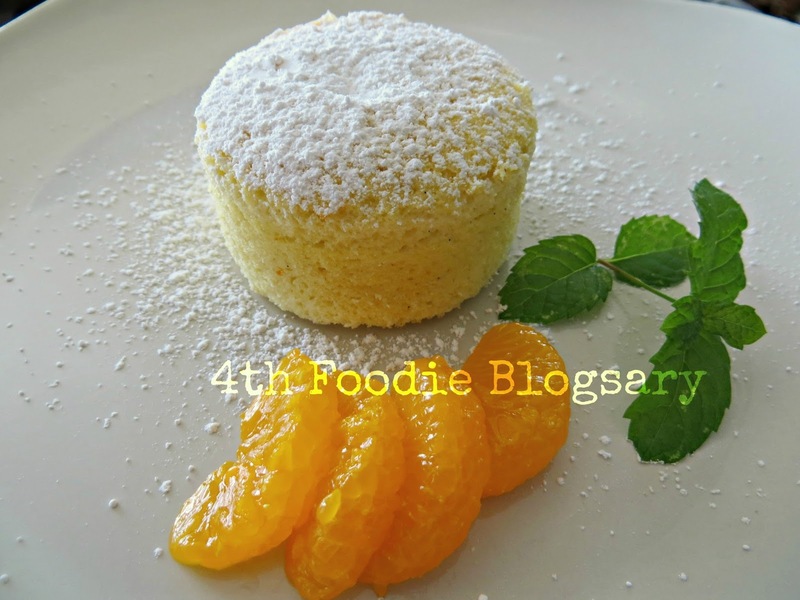 The actual date is August 30 but due to my toxic and hectic situation on top of the unfriendly humid weather which is not conducive to any kitchen activity- I couldn’t bake anything to celebrate another milestone in my foodie life. 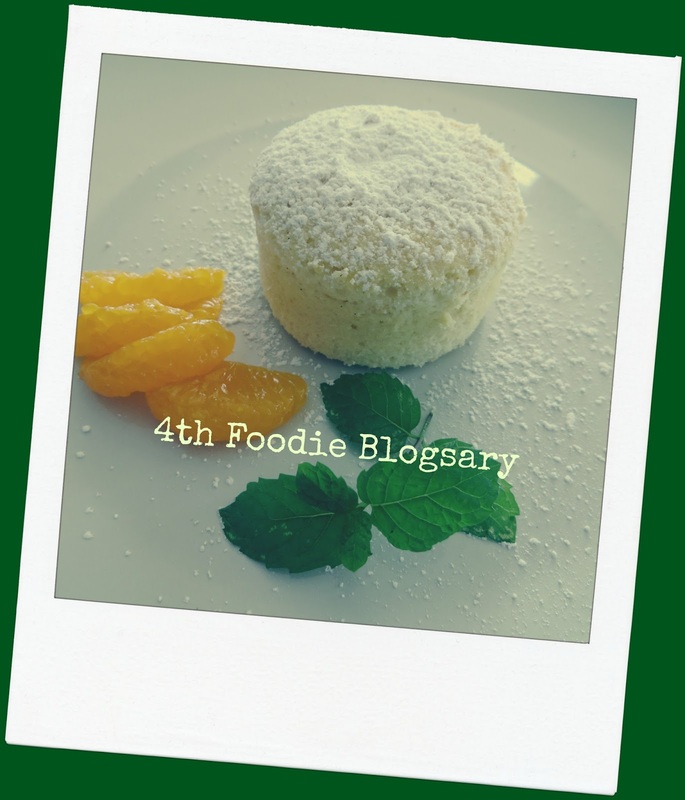 I baked orange chiffon cupcakes from Amy's recipe just today but I decided to post a single cupcake with four segments of Mandarin orange to represent the 4 years of this blog’s existence. 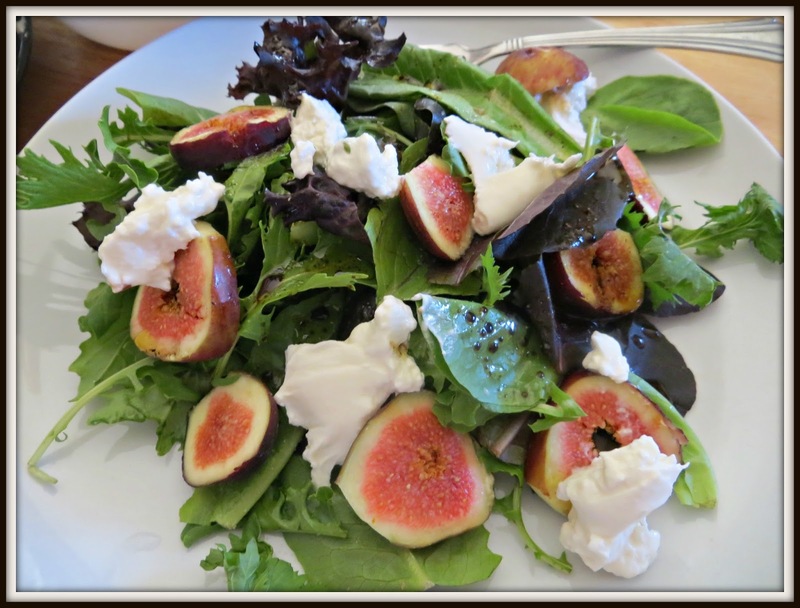 I promised myself that for my blogsary, I’ll have a salad of spring mix, figs and burrata cheese with a simple balsamic dressing. 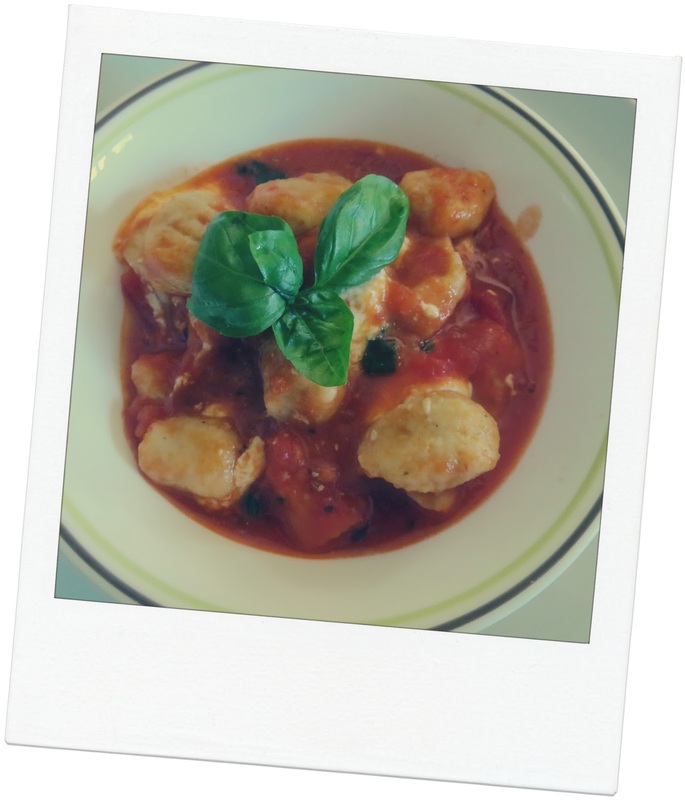 Followed by potato gnocchi in arrabbiata sauce with burrata cheese. 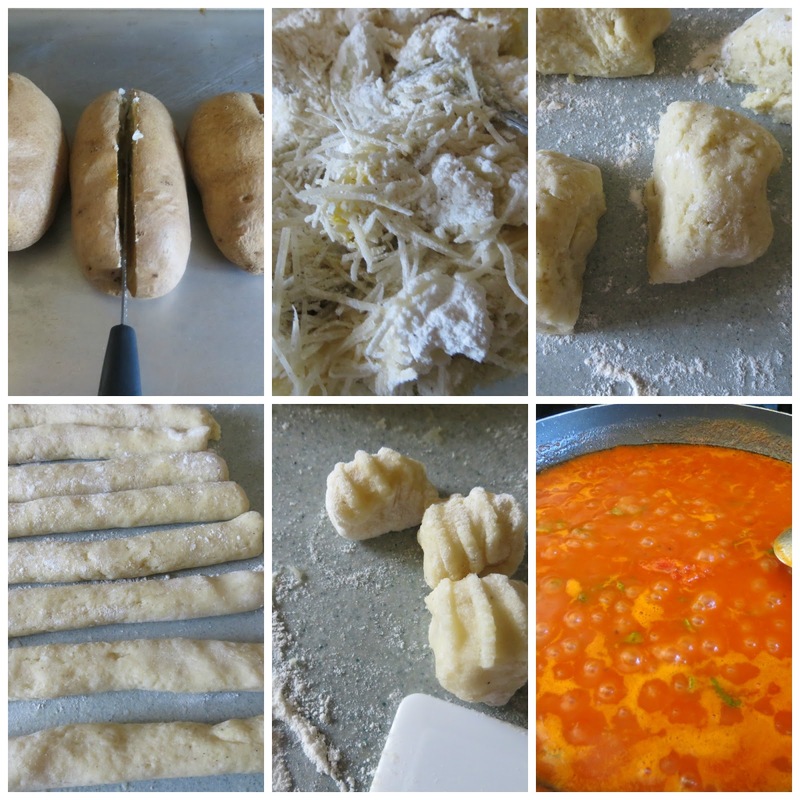 I was going to try to make polenta gnocchi but stuck to potatoes anyway. It doesn't mean I'm not using polenta next time. By the way, the idea stems from stalking my homeboy TF's IG. 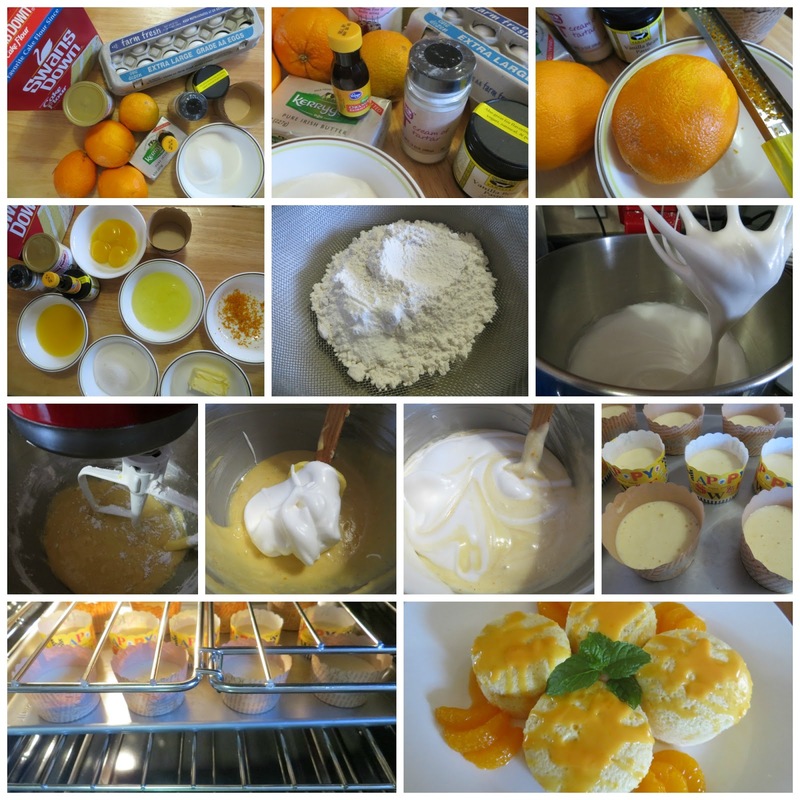 Man, the stuff that he makes in his Test Kitchen makes me drool all the time. 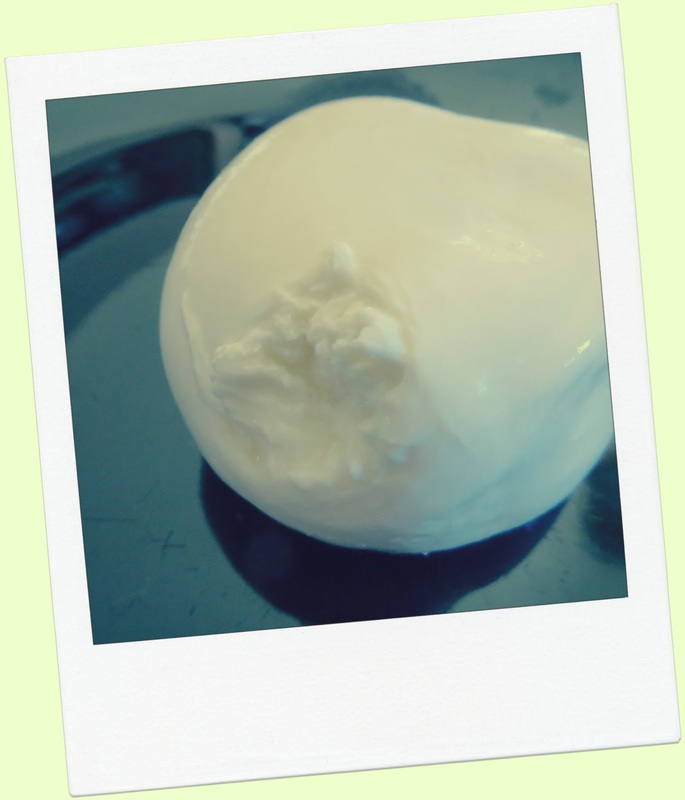 Yes, burrata is my new lover. 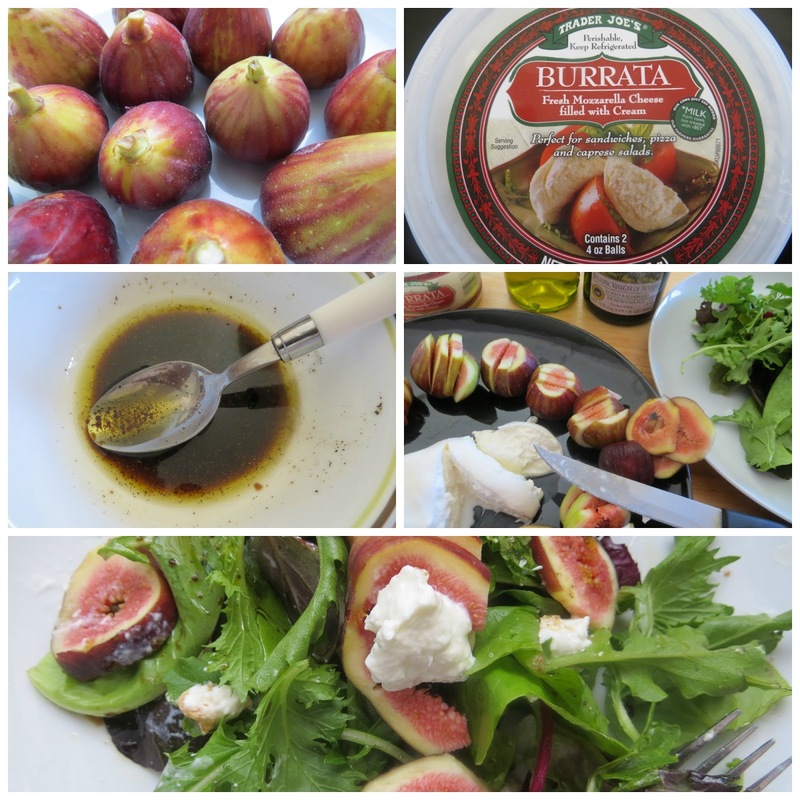 There was a time when I was happy with a good fresh mozza until burrata came to my consciousness and captured my heart! See that uneven surface? That's the creamy goodness peeking as if calling me to slice it already. And figs, my ultimate obsession- I mean, to have a tree that bears fruits. I have quite a story about my tree but it has to be in another post.